Wetline is completely waterproof and watertight making it an ideal alternative to tiles in the bathroom or shower enclosure. 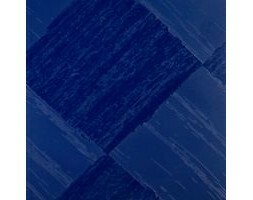 Due to its complete waterproof properties, Alulite Wetline panels are specifically designed for wet areas. Easy to install, the panels can be fastened directly over existing s..
Aluminium 5 bars checker plate, anti skip use indoor & outdoor. 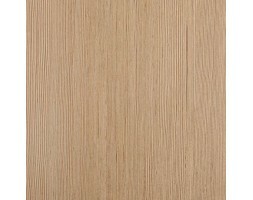 Widely apdoted use as wall ,ceiling lining , cabineteries. National wide Delivery: We can arrange national wide door to door service or you can pick up from the depot of any Freight Company located nearby you. 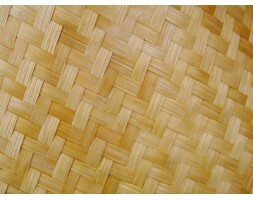 Our..
Bamboo woven veneer tiles are a stunning alternative to hardwood products and plywood. The success of the product lies in their fantastic strength, sustainability, great looks and amazing versatility. 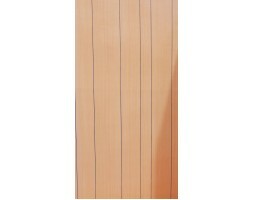 This product is commonly used for jewelery boxes, furniture, cabinetry, ornaments etc (It has to be..
Celuka panel is an extremely versatile material, suitable for internal and some external applications. The material is lightweight, durable and has high impact strength, making it easy to install. It also possesses waterproof, shock and heat resistance features. It is non-corrosive and non-toxic the..
PPR Entrance Door pre-primed With 4 panels Dimension: 1980x860x40mm Also available in 910mm wide. Entrance door must have over head cover and not fully exposed to the weather. 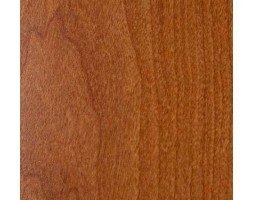 All edges and surface must have protection coatings like exterior grade paint or varni..
PPR Entrance Door Woodgrain With 4 panels Dimension: 1980x860x40mm Also available in 6 panel profile. Entrance doors must have over head cover and not fully exposed to the weather. All edges and surface must have protection coatings like exterior grade pai..
PPR Entrance Door Woodgrain With 6 panels Dimension: 1980x860x40mm Also available in 6 panel profile. Entrance doors must have over head cover and not fully exposed to the weather. All edges and surface must have protection coatings like exterior grade pai..
PPR Tuffcoat Entrance Door. 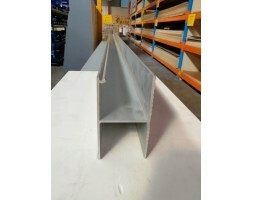 1980mm ( H ) x 810/860/910mm ( W ) x 42mm ( Thickness ), in 3 different width, both sides pre-primed, Solid cored. Great for porch / entrance or back door. Entrance door must have over head cover and not fully exposed to the weather. All edges and ..
PPR Entrance Door pre-primed with 1x Frosted glaze strip (1650x180mm) Dimension: 1980x860x40mm Entrance door must have over head cover and not fully exposed to the weather. All edges and surface must have protection coatings like exterior grade paint or varnish.  ..
PPR Entrance Door pre-primed with 4x Frosted glaze (250x250mm) Dimension: 1980x810x40mm Also have 860mm and 910mm width. Entrance door must have over head cover and not fully expose to the weather. All edges and surface must have protection coatings like exte.. 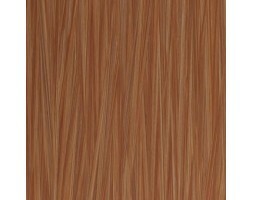 Smooth finish, imitation grooved wood grain paneling. 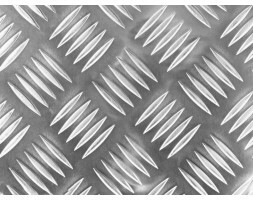 Lightweight decorative pre-finished panels for lining motor homes, caravans, buses, cabins, utility rooms or offices. An easy and economical way to finish any space for your constructional and DIY needs. 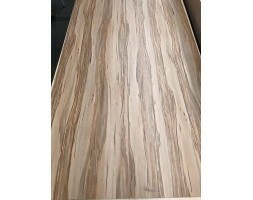 Feel free to come view the produc..
1.0mm 2440×1200 High Pressure Laminate commonly used for kitchen bench tops, also used as wall linings or pressed onto panels. This product is non post formable (square edge only) and must be applied to a solid substrate. 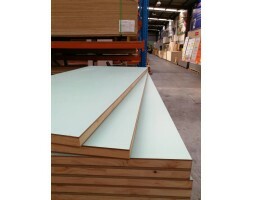 HPL Sheeting has anti bacterial properties and is fire retardent. 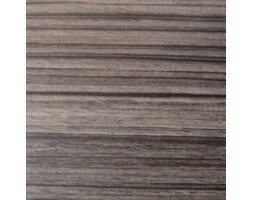 Produc..
1.0mm 2400×1200 High Pressure Laminate commonly used for kitchen bench tops, also used as wall linings or pressed onto panels. This product is non post formable (square edge only) and must be applied to a solid substrate. 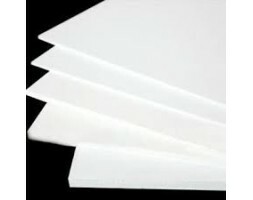 HPL Sheeting has anti bacterial properties and is fire retardent. 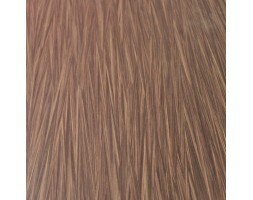 Produc..
1.0mm 2440×1220 High Pressure Laminate commonly used for kitchen bench tops, also used as wall linings or pressed onto panels. This product is non post formable (square edge only) and must be applied to a solid substrate. 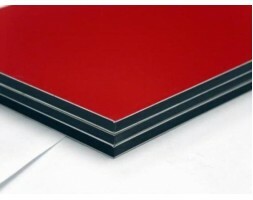 HPL Sheeting has anti bacterial properties and is fire retardent. Produc..